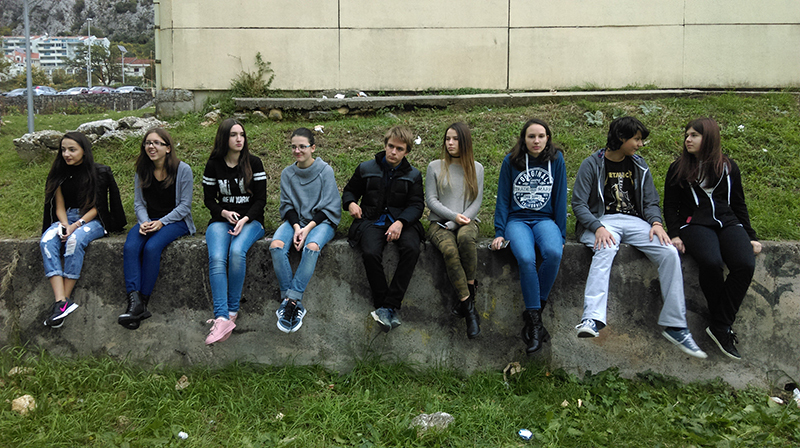 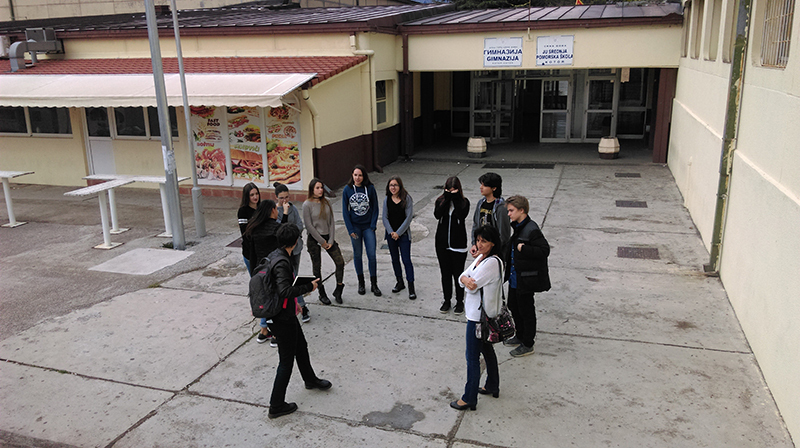 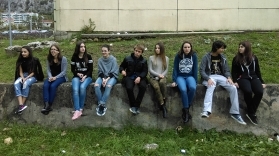 On 3 November 2016, another workshop was held with the students of High School Kotor in order to discuss how certain spots in the school and the yard could be improved for the benefit of students. 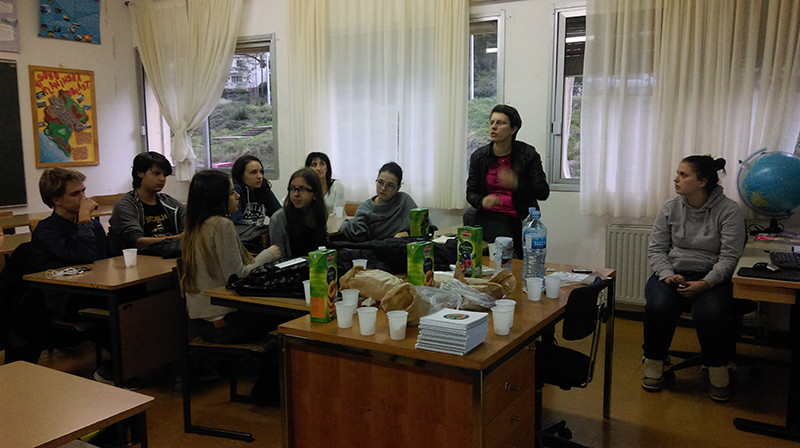 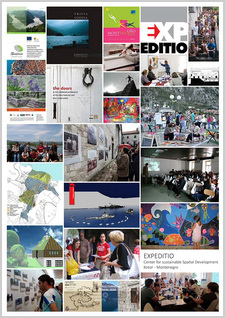 The workshop was organized with representatives of NGO Meštar i furešta who will help us implement the selected ideas. Solutions for the bus stop, more sitting spaces in the schoolyard and possible locations for murals have been discussed. 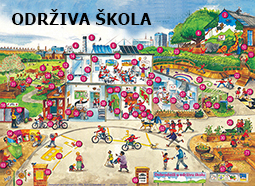 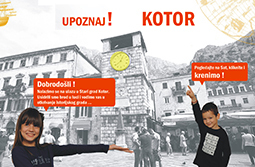 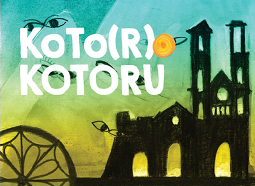 High School Kotor is one of 6 schools/kindergartens in which pilot activities with students/children will be implemented within the project SCHOOL4CITY.